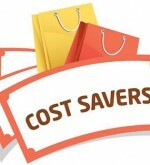 Here’s your reason to spend less and save more. 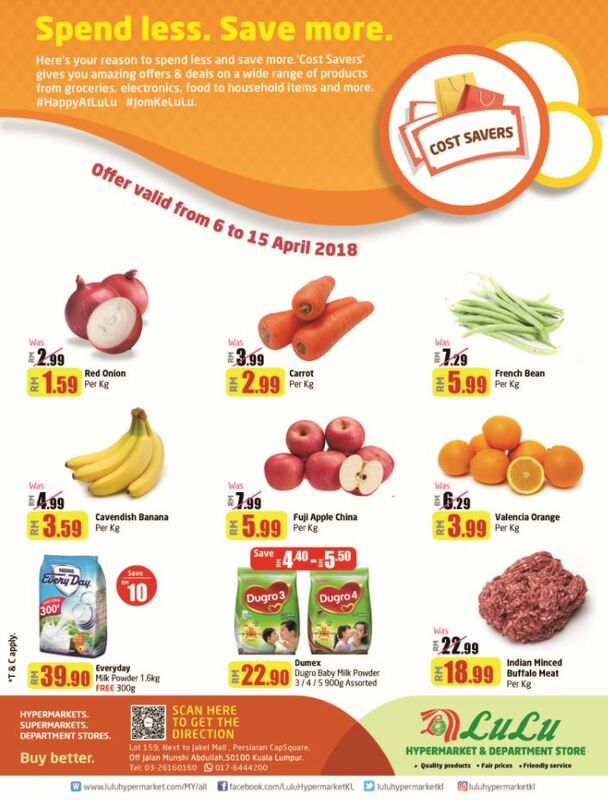 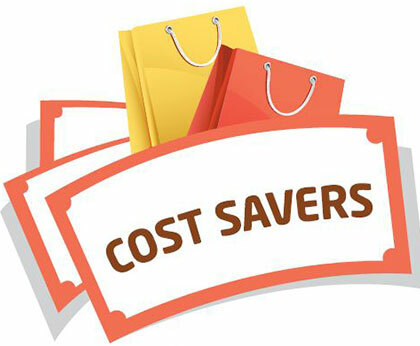 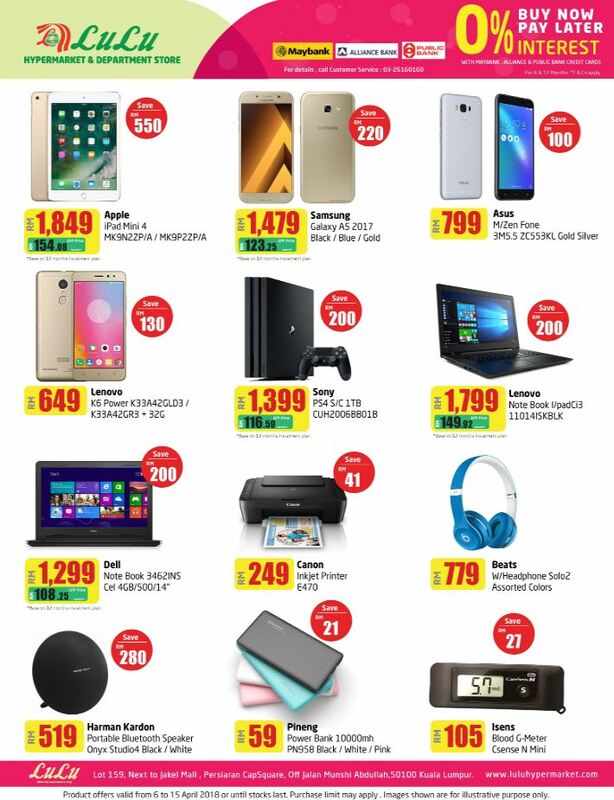 ‘Cost Savers’ gives you amazing offers & deals on a wide range of products -from groceries, electronics, food to household items and more. 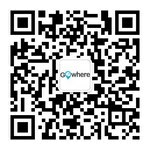 Do feel free to chat with us at www.chatnow.my/60176444200 for enquiries.